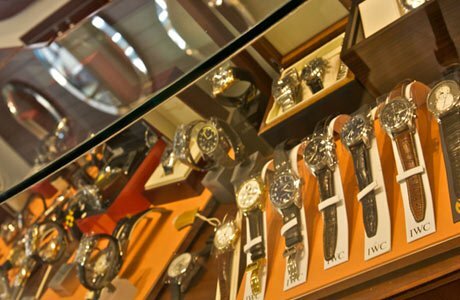 Exquisite Timepieces is an authorized dealer for the world’s finest timepieces and carry a vast array of limited edition and private collection watches. 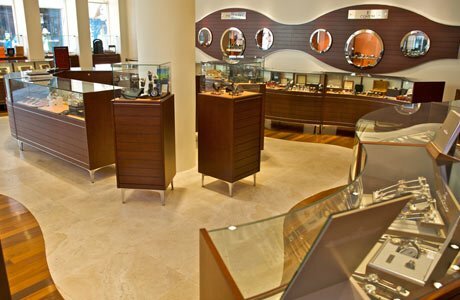 If you are in the market for a luxury watch, Exquisite Timepieces is the store of you. Stop by our store and we will give you the attention you deserve.